Learn the secrets of the pharaohs and Ancient Egypt! No matter how much you know about modern culture, there's no escaping the fact that ancient myths still impact our world today. Have you ever wondered why ancient Egyptian mythology has stood the test of time? Ancient Egyptian Mythology can give you a better understanding of Egypt and its culture. 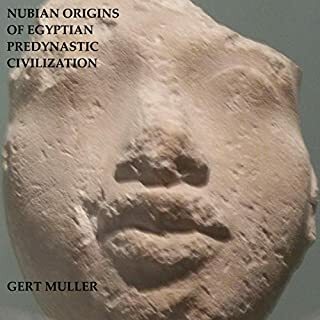 Africa may have given rise to the first humans, and Egypt probably gave rise to the first great civilizations, which continue to fascinate modern societies across the globe nearly 5,000 years later. 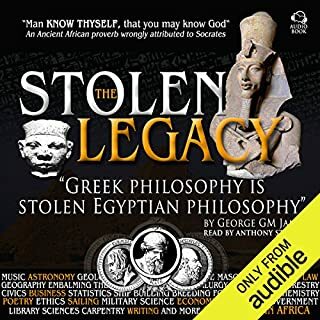 From the Library and Lighthouse of Alexandria to the Great Pyramid at Giza, the Ancient Egyptians produced several wonders of the world, revolutionized architecture and construction, created some of the world's first systems of mathematics and medicine, and established language and art that spread across the known world. With world-famous leaders like King Tut and Cleopatra, it's no wonder that today's world has so many Egyptologists. Some of the most recognizable images of ancient Egypt, from the mummies to the pyramids, make clear how important religion was to the Egyptians. 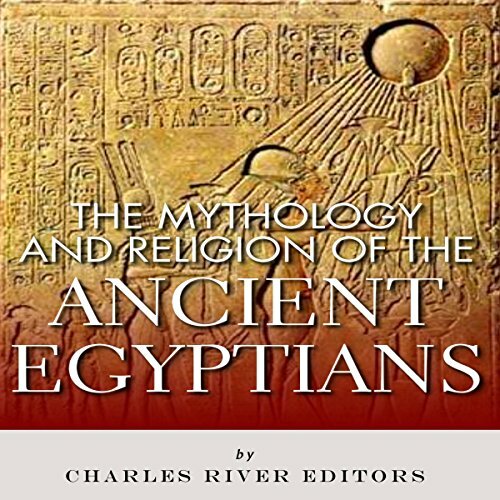 Unlike modern Western countries, Ancient Egypt was not a secular society but one where religion played a role in even the most mundane daily occurrences, and religion and myth were used to explain how and why the Nile River flooded. It also justified the absolute power of the king, who was considered not only divinely chosen for the role but divine himself. As a result the pharaoh was expected to serve as a sort of intermediary who curried the gods' favor through rituals, sacrifices, offerings, and other practices, even while various cults and temples also sought the same goals and engaged in religious practices. 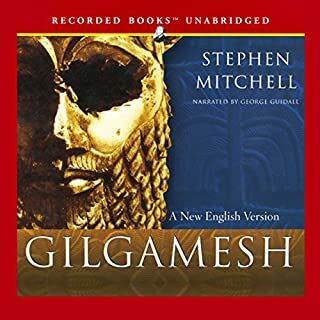 This book is presented with an old English Shakespearean style narration which is not consistent with the Ancient Kemetic (Egyptian) language. It felt like I was listening to a dramatic play production at times. 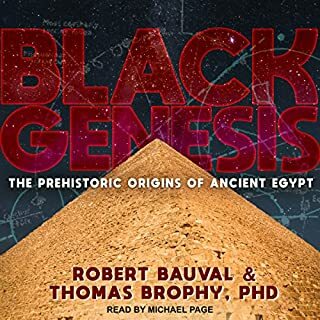 The author also appears to be making a subtle attempt to mythologize the spiritual and religious contributions made by these highly advanced ancient African people. From the ancient mysteries system, to the great pyramids, to science, medicine, mathematics, astrology, magic, philosophy, agriculture, religion and spirituality, etc. The whole world remains in awe. And many nations have borrowed or taken fragments of the foundation laid by ancient Africa and claimed them as their own. Honestly, save yourself the misery. 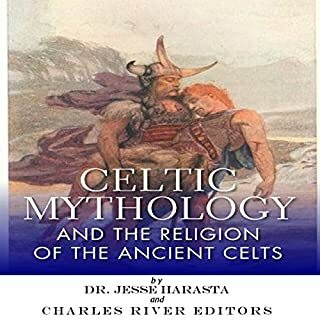 I'm a huge myth person, and read lots of mythologies from around the world. 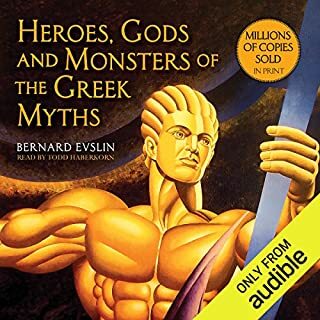 I downloaded this book as part of a set of myths from around the world and while some have been incredibly gratifying, this narrator is SO PAINFUL that if you want a fun laugh just listen to the sample...which I obviously did not do. The story is just fair. It's a short read, but I can barely concentrate on the words to be honest.